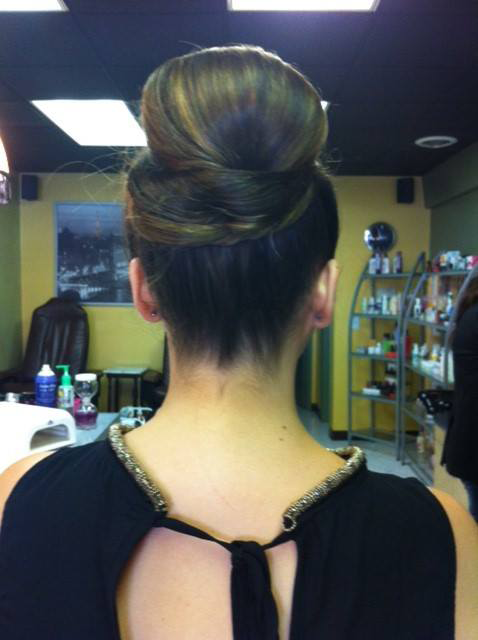 Come to L'e NuVo Salon and Spa for all of your hair care needs. 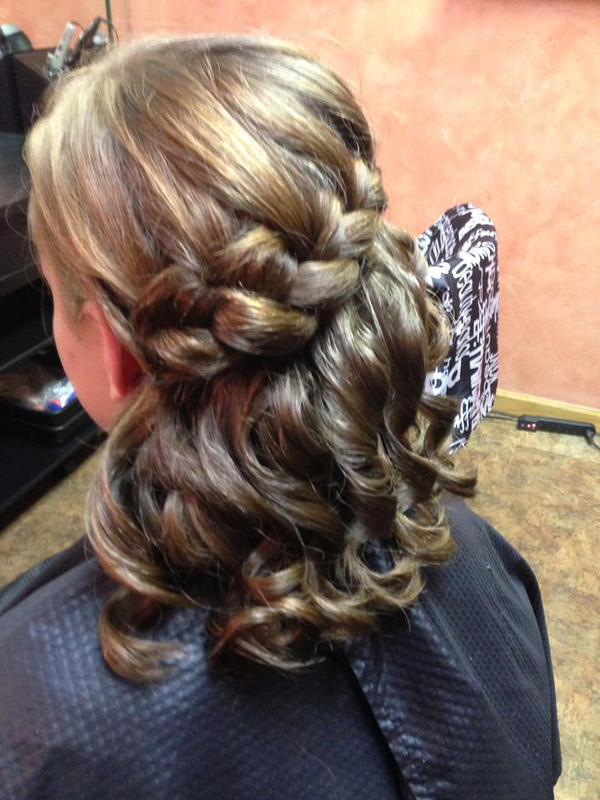 We offer a variety of hair care services, including haircuts, extensions, styling treatments, coloring, and highlights. 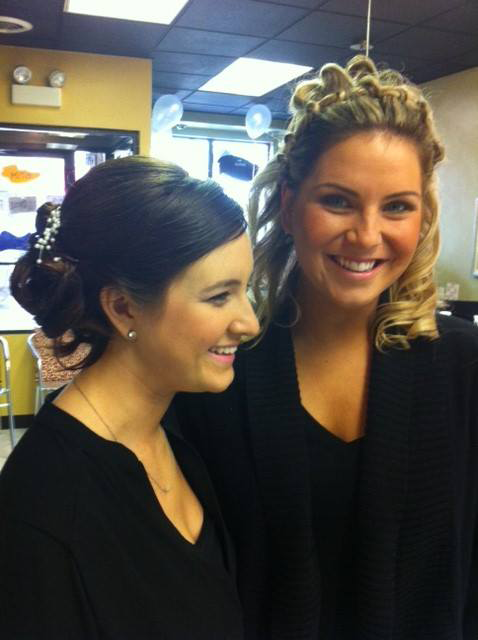 Our salon and spa serves clients in the Park Ridge, Illinois, area. Let us create a look that suits your personality and flatters your face shape. 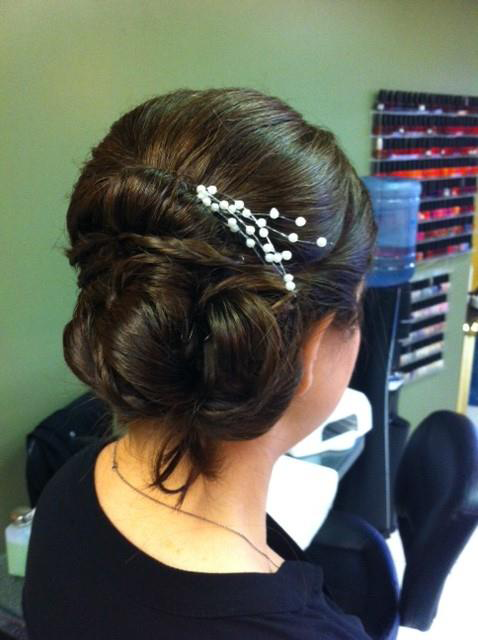 Our hairstylists work with you to create the ideal look that you want, keeping in mind your lifestyle and budget. The easiest way to change up your look is with highlights. Whether you're interested in full or partial highlights, we can give you the exact look you want. Add a bit of spice to your style with a new hair color. We offer single and double process hair-coloring treatments for clients. Achieve long, voluminous hair instantly with hair extensions! Our salon and spa applies them, as well as removes them for you. 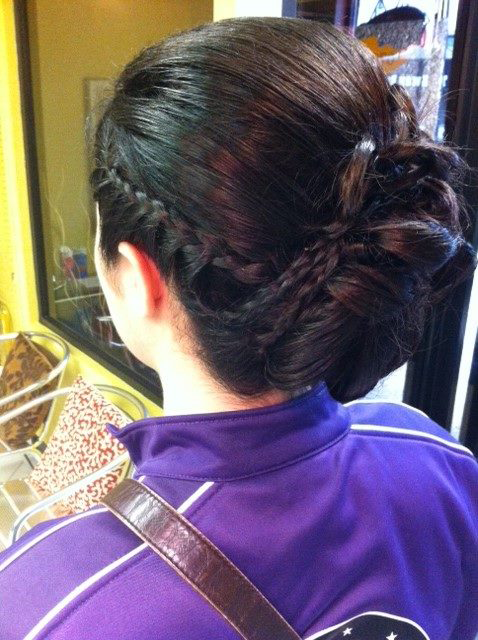 When you're heading to a party or other special occasion, make sure your hair looks great. We offer styling treatments to transform your hair from dull and boring to fun and fabulous.